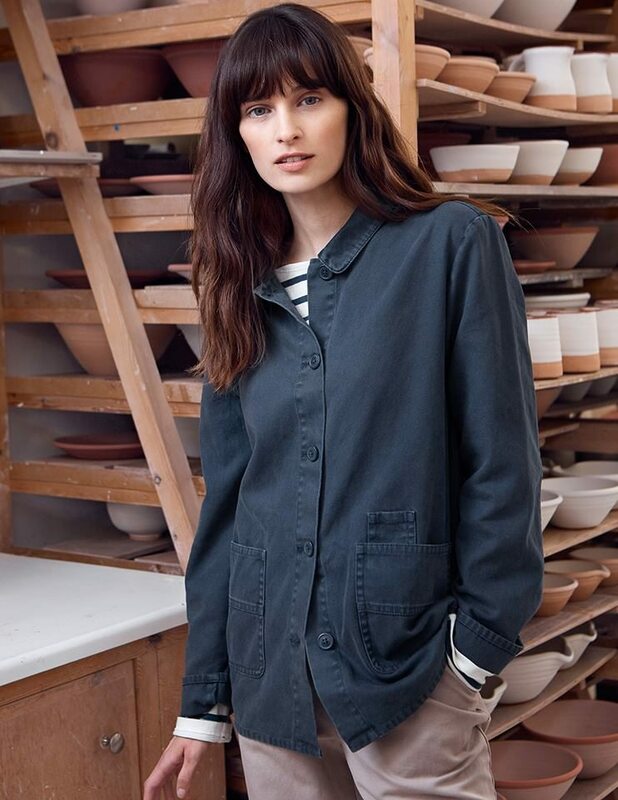 Maritime-inspired Cornish brand Seasalt is to debut a new store at Victoria Gate shopping centre in Leeds. The 1,200 sq ft store will be located alongside Calvin Klein in the South Arcade of the shopping centre, which together with the Victoria Quarter forms the Victoria Leeds estate. The £165 million Victoria Gate is one of Hammerson’s newest shopping destinations, launched in 2016 anchored by a flagship John Lewis store – the largest outside London. The mall is also home to 30 retail brands and restaurants, as well as a casino. This will be Seasalt’s fifth shop in Yorkshire having already gained a strong northern following. The Cornish brand said the new store will help it further strengthen its presence in the region. “We’re thrilled to be able to bring Seasalt to a city as full of character as Leeds. It’s a brilliant location with great history and beautiful architecture. We’re looking forward to welcoming everyone to our new shop,” commented Neil Chadwick, Seasalt co-founder and chairman. Joules, Gant, Tommy Hilfiger, Neom Organics, T2 and Aspinal of London have also a presence at the shopping centre. The new Seasalt store opens on 24 March.